Telecom operators BT and CK Hutchison’s Three are threatening legal action over planned auctions of mobile spectrum. The rules are sturdy enough to promote competition and a court fight could delay the rollout of superfast 5G internet. Rival O2 and Britons have the most to lose. 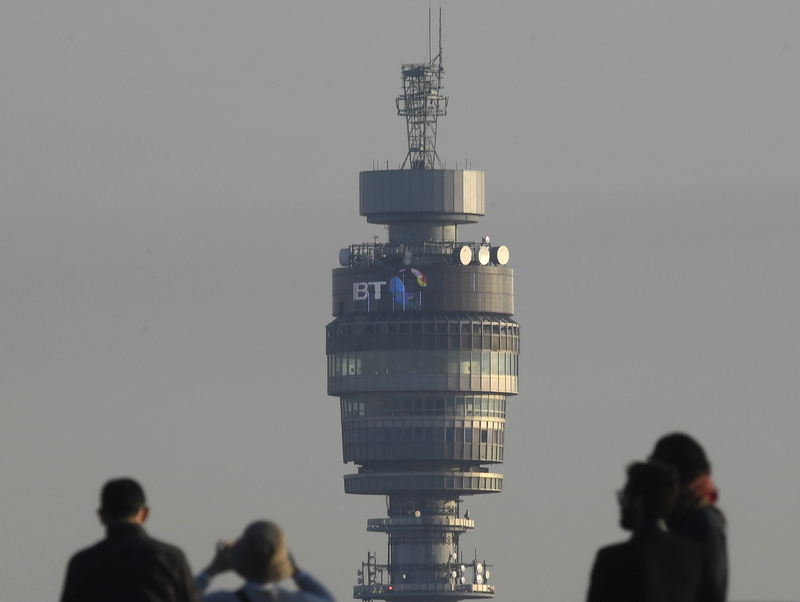 BT Group’s EE will send a letter to telecoms regulator Ofcom to challenge the proposed rules for a planned auction of mobile spectrum, Reuters reported on Aug. 20, citing an EE spokesman. BT would be the second mobile operator to threaten to take Ofcom to court. CK Hutchison-owned Three may lodge a challenge to the rules, according to an Aug. 7 letter that the company has sent to the regulator and which was obtained by Breakingviews. Three said in the letter that the planned rules were unlawful because they failed to achieve the “stated basic objective of avoiding very asymmetric spectrum shares”. The news was first reported by the Telegraph. Ofcom on July 11 announced a cap on the amount of spectrum that UK mobile operators can win at auctions originally scheduled later this year to sell 40 MHz of spectrum in the 2.3 GHz band and 150 MHz of spectrum in the 3.4 GHz band. No operator can hold more than 37 percent of the total mobile spectrum expected to be useable in 2020, with a limit also applied to “immediately usable” spectrum. That prevents BT bidding in the 2.3 GHz band that is currently usable, and means it can win no more than 57 percent of the 3.4 GHz band auction, which is expected to be used for super-fast 5G mobile internet.